Pitch Perfect 1 and 2 have not only gave us a glimpse of what it is like to follow our dreams, they also showed us what it is like to have lots of friends or sisters, not by blood but by heart and music. 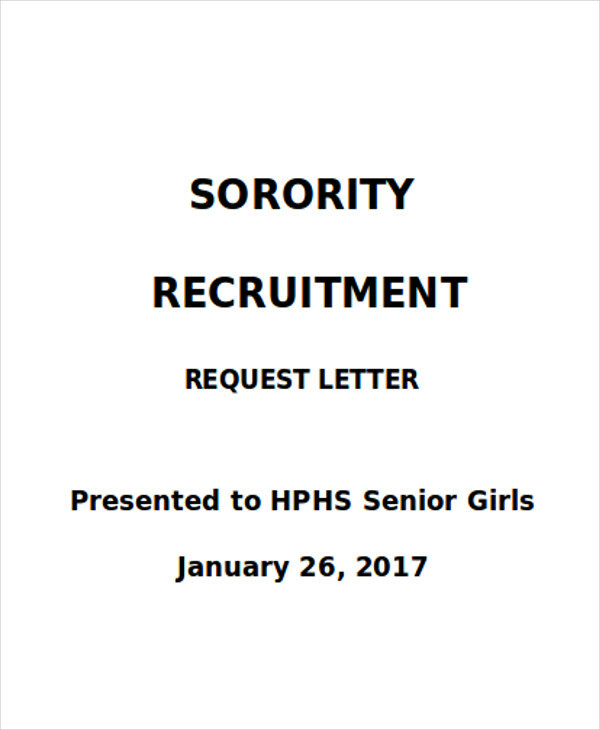 This article will focus on one of the perks of college—sororities. 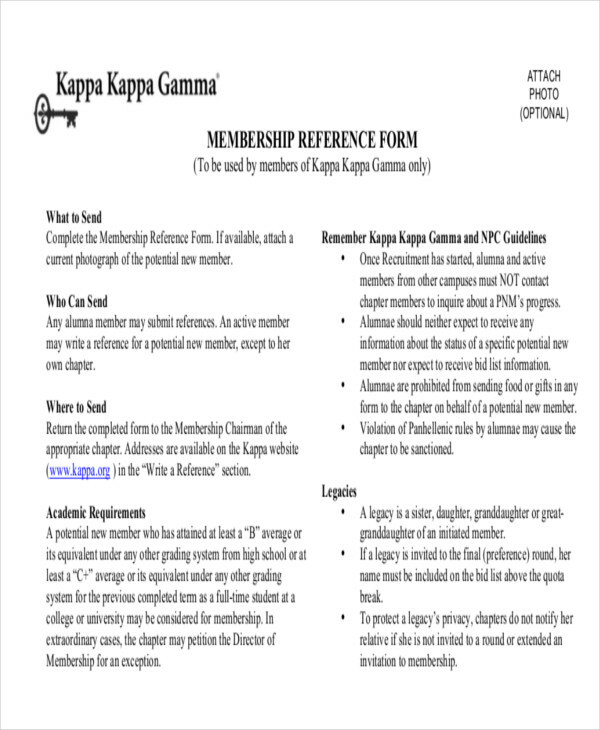 Below are sample letters that sorority members must be aware of. how you are going to address the recipient. It opens the letter as well. 1. 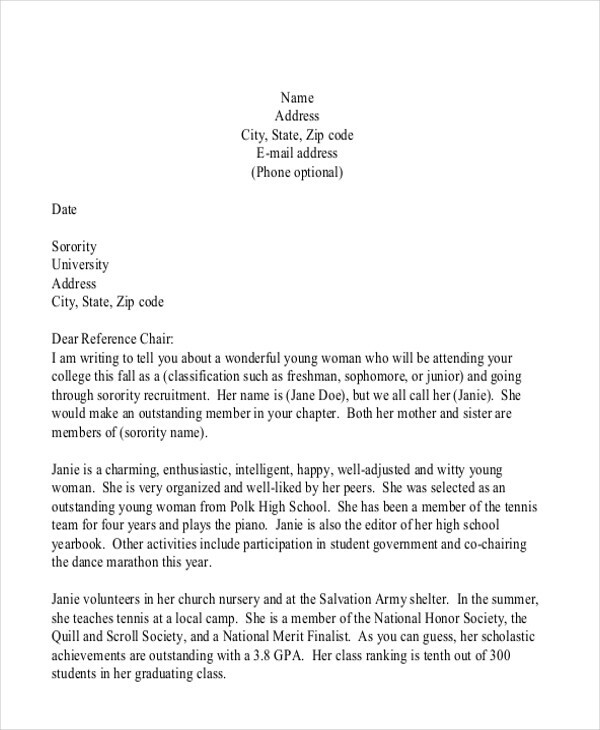 You have to do an interview first get to know the young lady that you are trying to endorse or recommend. 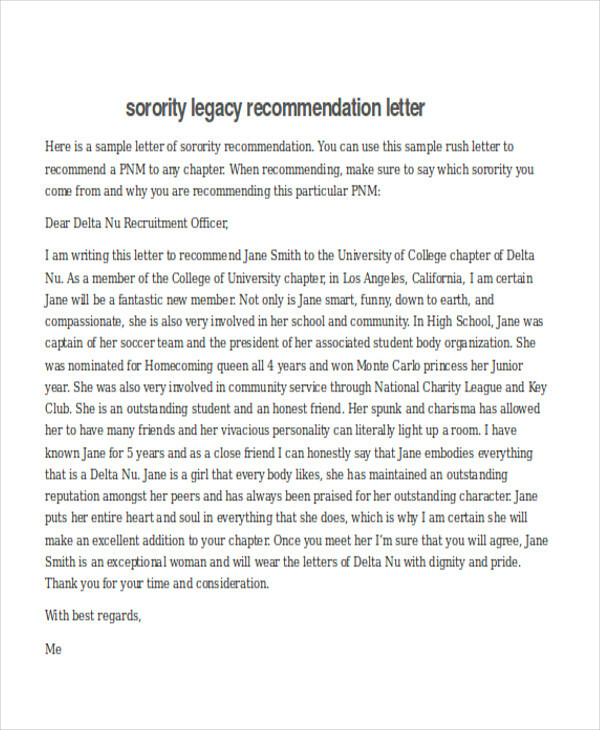 You may ask her about the things that she likes and doesn’t, her interests, her passion, and of her talents.You may also see leadership recommendation letters. 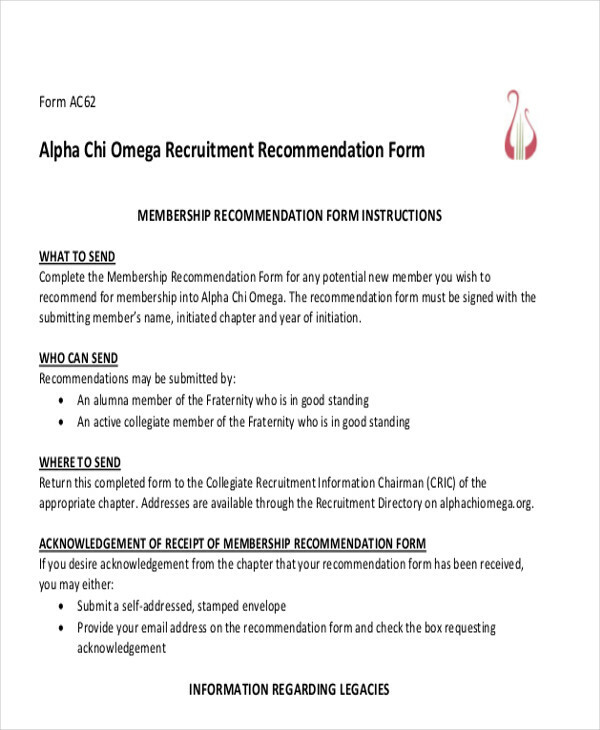 c. her characteristics and academic qualifications such as merits or awards that would make her an eligible member. 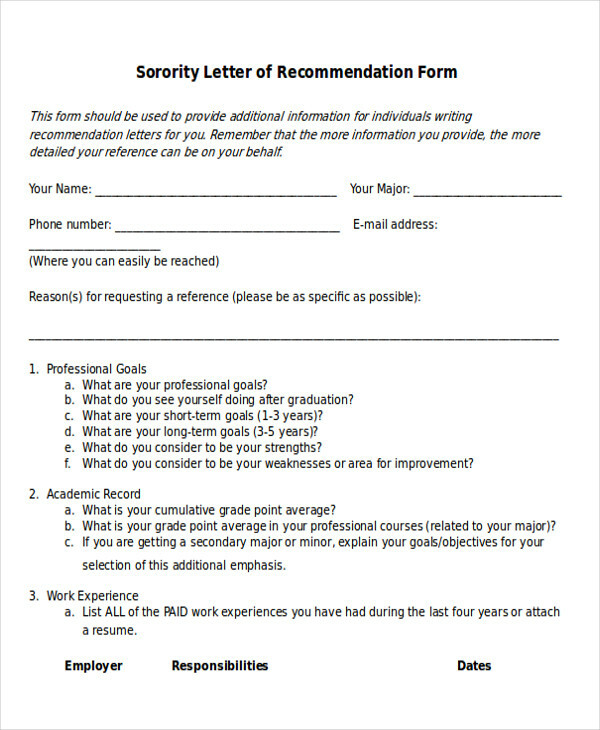 You can also check out our sample Academic Recommendation Letters for this part. 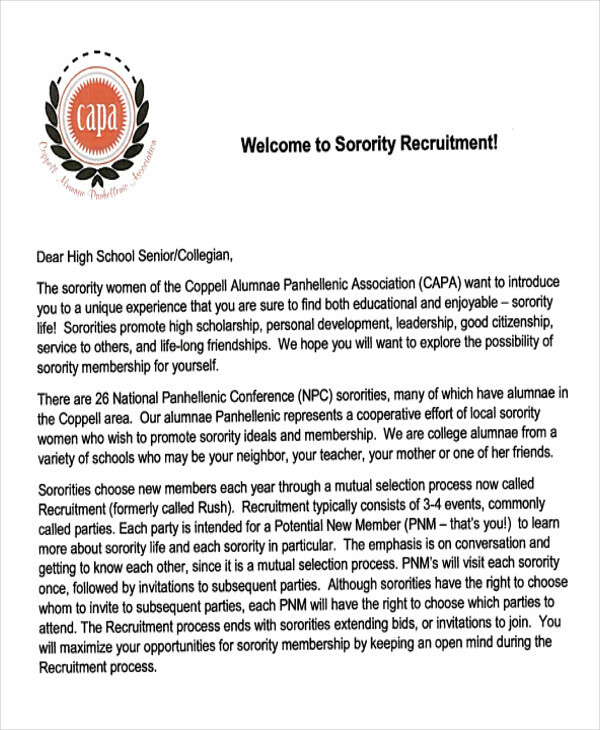 That’s what sisterhood is for; especially since when you get into college, you will be far away from home and your family. Being with people that make you feel like you have never left home in the first place can make school manageable, not to mention fun. 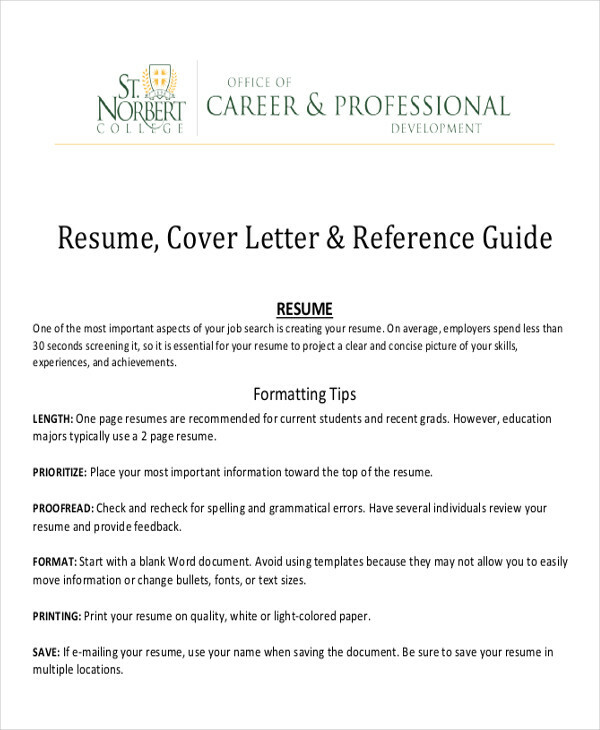 But just in case you are not reading to write a recommendation letter but are rather out to recommend yourself to get accepted, you can check out our sample Personal Recommendation Letters.